Wearing out your welcome. 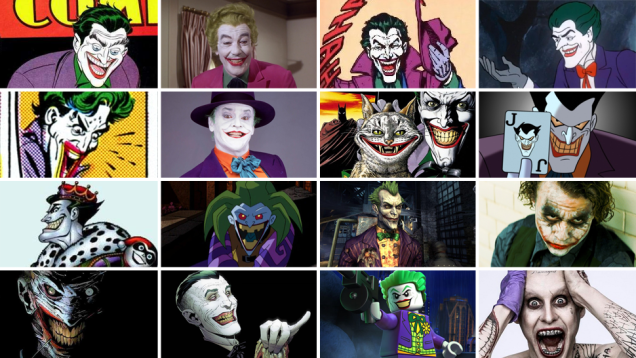 Today on the show, the gang talk about whether the Joker has worn out his welcome as the primary Batman villain, and what other Rogues’ Gallery villain should step up to take his place. 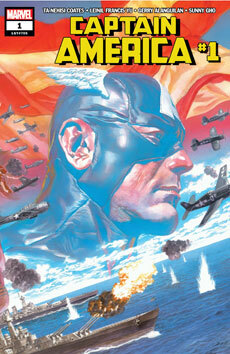 For Book Report today, Cole reviews Ta-Nehisi Coates’ Captain America #1 from Marvel. 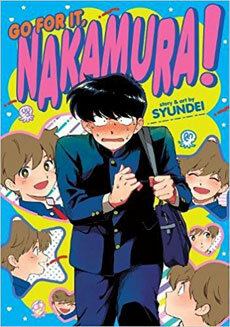 Nicole reviews Go For It, Nakamura! from Seven Seas. 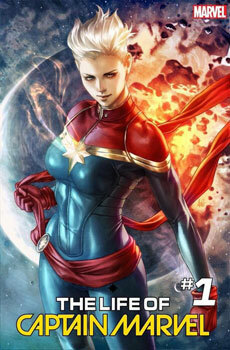 And finally, Chris reviews The Life of Captain Marvel from Marvel. 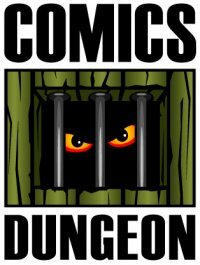 Tagged american splendor, captain america, go for it nakamura, harvey pekar, joker, rogues gallery, seven seas, ta-nehisi coates, the life of captain marvel, video. Bookmark the permalink.